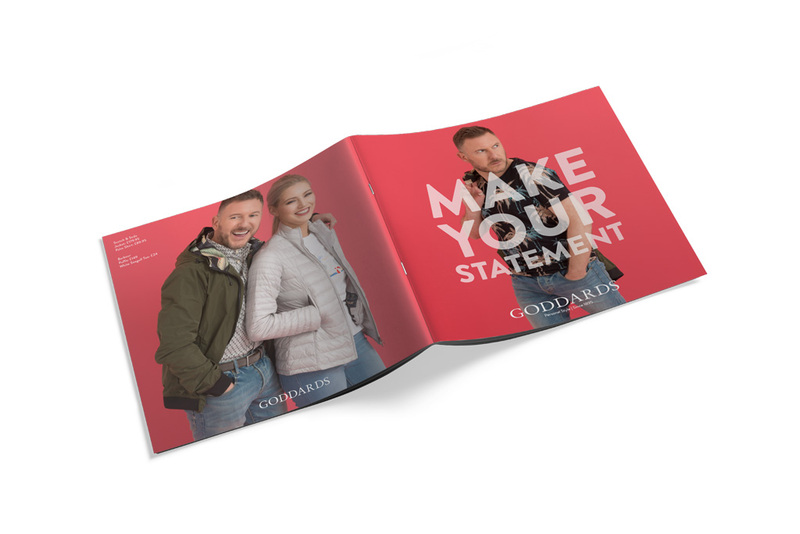 Swallow Marketing were delighted to win the 2018-2019 marketing pitch for Goddards of Kings Lynn. The challenge was to come up with a simple but striking campaign that would have real impact. 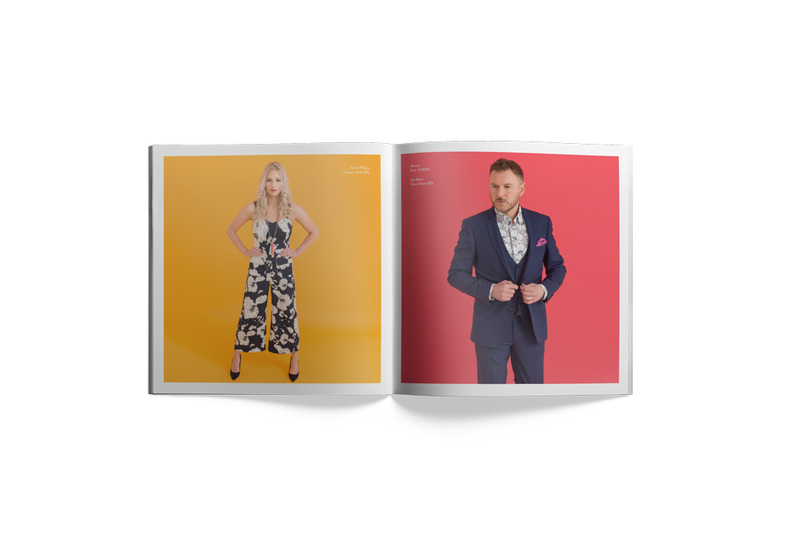 Using #makeyourstatement we developed a concept based on primary colours and images that showed off the clothes as simply but as powerfully as possible.